I’m doing something new. I am participating in my first ever blog party. A blog party lets bloggers share their work with one another and discover blogs they might never see otherwise. But someone has to organize it. 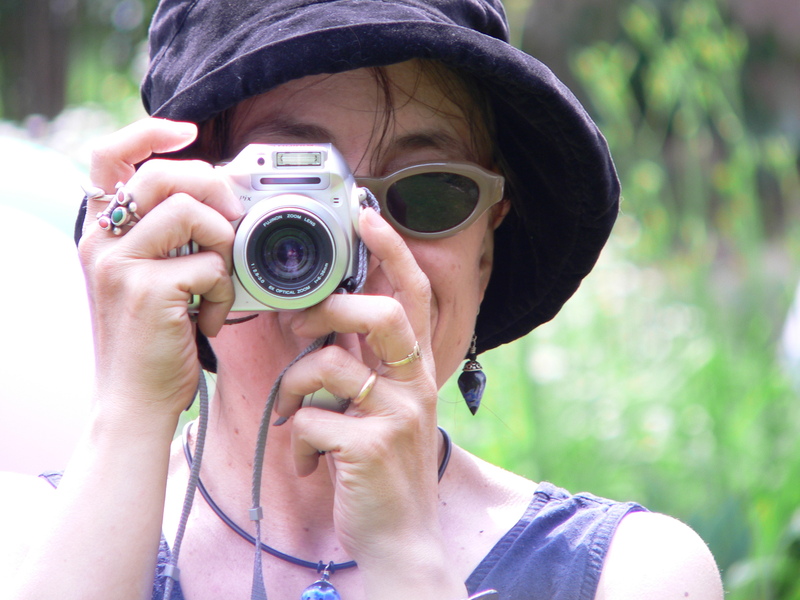 In this case, the intrepid soul is Lori Anderson who blogs at Prettythings. This is the sixth blog party she has put together and this time she has partnered nearly four hundred bloggers from around the world. 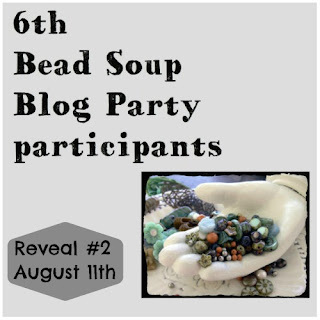 The plan is that the partners exchange beads, create something with the beads they have received and post it on their blogs on the day of the Big Reveal. There are so may participants that there are three Big Reveal days. I am in the second reveal group. This is good because I was always in the third math group and third reading group in grade school and it was hell for my self esteem. Now I am in group two which is a marked improvement. The creative process can be an ignominious experience. A list of all of the bloggers in group two follows. I am familiar with some of them and look forward to exploring the sites that are new to me. Why don’t you check a few of these blogs out too? If you see anything you like, drop that person a comment and let me know so I can take a look too? OHBOY I’m getting excited already!